Leo Burnett Sri Lanka lifted the inaugural President’s Trophy, organized by the FOUR As (Accredited Advertising Agencies Association). 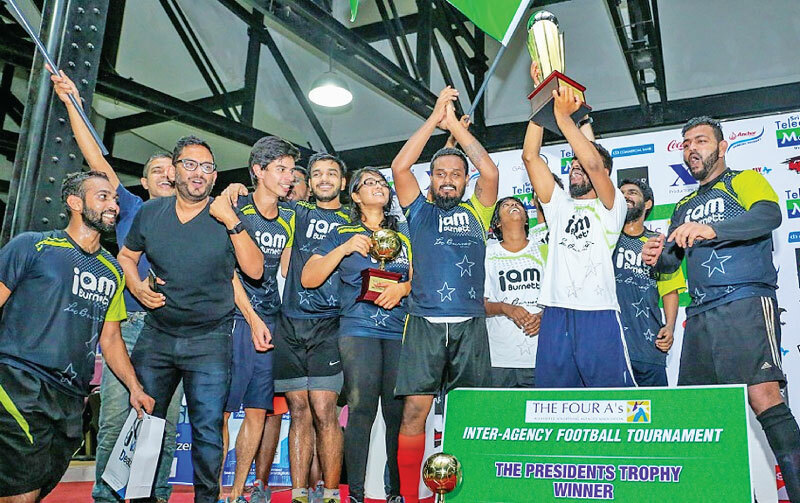 The fun-filled tournament kicked off to a flying start as Leo Burnett Sri Lanka emerged victorious in the seven-a-side tournament, winning matches against other agencies. 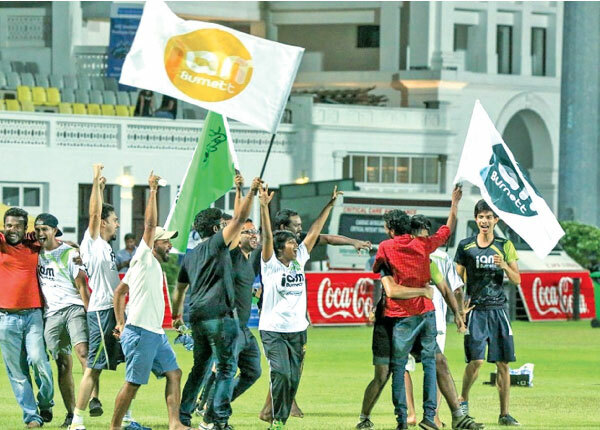 Sri Lanka’s best and renowned advertising agencies came together for the Inter-agency football tournament. The Leo Burnett football team proved their mettle in 4 Group Stage matches against Seven Media, Geometry Global, Magic Mango and Triad, going head to head with Mullen Lowe in the Quarter Final. Buoyed by its consistent performance, Leo Burnett displayed deft teamwork to win 3-2 in penalties against Magic Mango in a closely contested Semi Final. The agency then faced off with Dentsu Grants in the final clash of the President’s Trophy, emerging triumphant by winning 2-0 on penalties. The Leo Burnett Team was captained by Shahzaad Zahirsha, ably supported by team members Wasim Akram, Falul Hallaj (VC), Yamin Saleem, Amrit Paulraj, Ravinda Fernando, Stuart Deckker, Hashan Cooray, Rathmi Dasanayake, Gayathri Perera, Janath Gamage and Bimsara Rozairo (Team Physio). Apart from lifting the Inaugural President’s Trophy, Leo Burnett’s Falul was awarded ‘Man of the Match’ in the Final game while Rathmi was crowned ‘Female Player of the tournament’. As Leo Burnett celebrates its 19th year of operations in Sri Lanka and looks ahead to the future, the agency will continue to focus on its Human Kind approach to help build powerful brands and meaningful partnerships with its clients, while delivering gratifying results and gaining peer recognition in the industry.